There is only one name that strikes in our mind, every time we think Rishikesh. 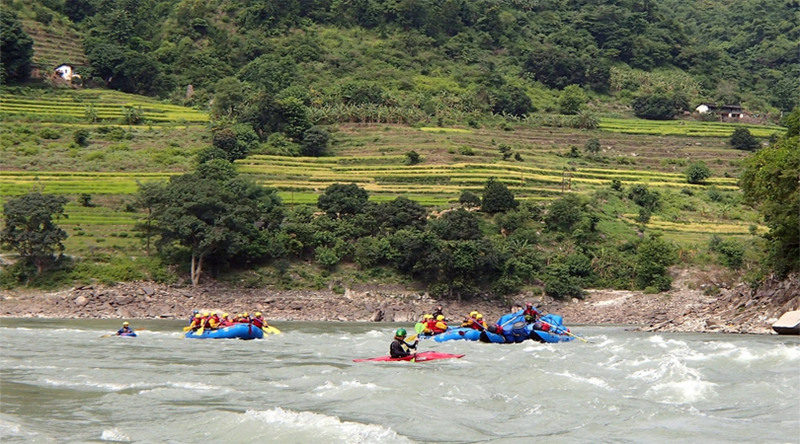 Called as the ‘rafting capital‘ of the country by its reputation built over the years, many people are still unknown of the fact that it is not the only destination for river rafting in the country. There are several other options for adventure sports enthusiasts. 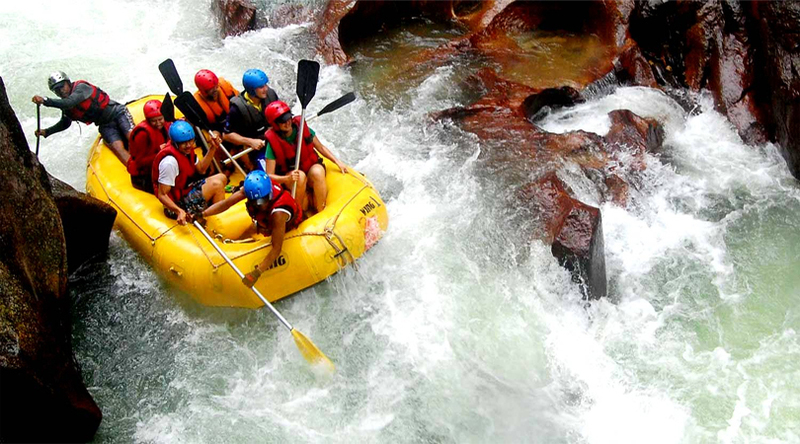 From the north to south and east to west, India is dotted with such destinations that can enthrall rafting fanatics. Take a trip to such places to fulfill your craving for the thrilling adventures. 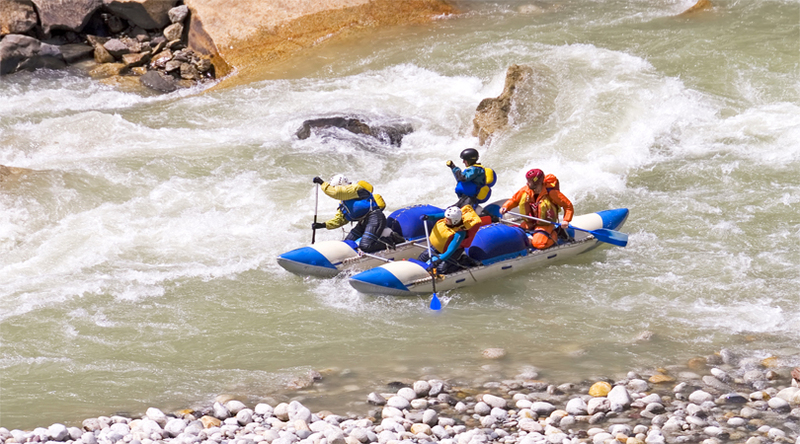 River Rafting in the Indus River, Leh is the most adventure tasks in the breathtaking views of the nature. Making it special is the fact that irrespective of the thrilling level, it does not require you to be an expert. The tranquility flows within the picturesque sceneries of the region creating the perfect environment to enjoy river rafting. 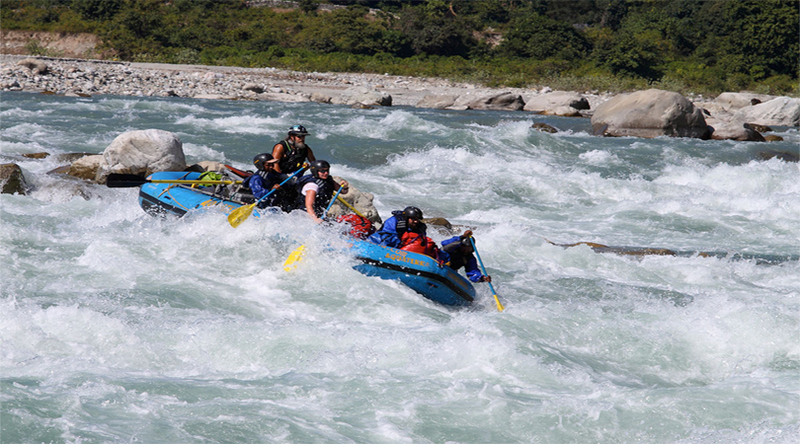 Perfect for any kind of rafters, the Yamuna is a hub of river rafting in India. Stretching over two sides’ one, Yamuna Bridge to judo and Nainbagh to Juddo, the place is perfect to explore. 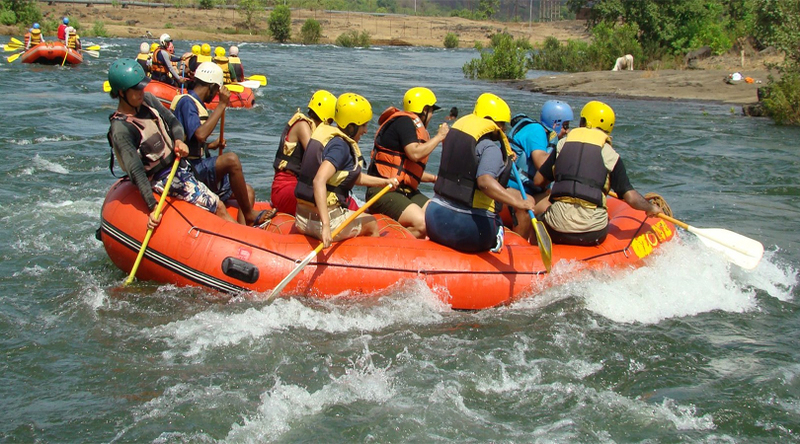 Oscillating between the both the points, the river rafting can be challenging. 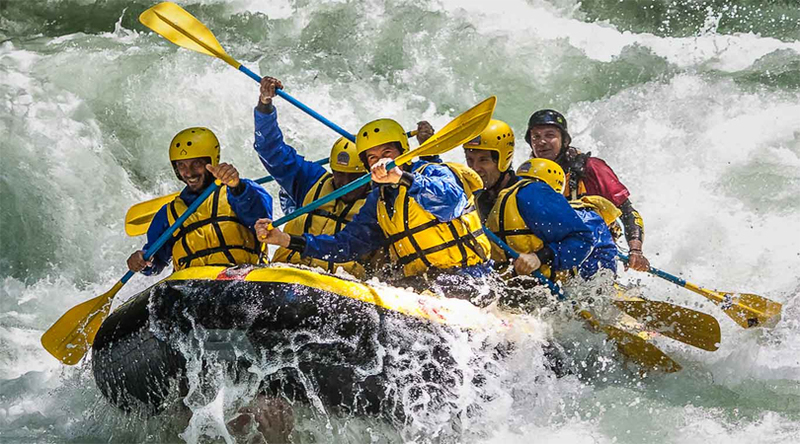 As one of the most difficult places for river rafting, tons river stuns you with its beauty and dare all the adventure junkies to except and explore this challenge. The Tons River in Uttarakhand is a tributary of the Yamuna, spread over remote areas surrounded by the picturesque nature. 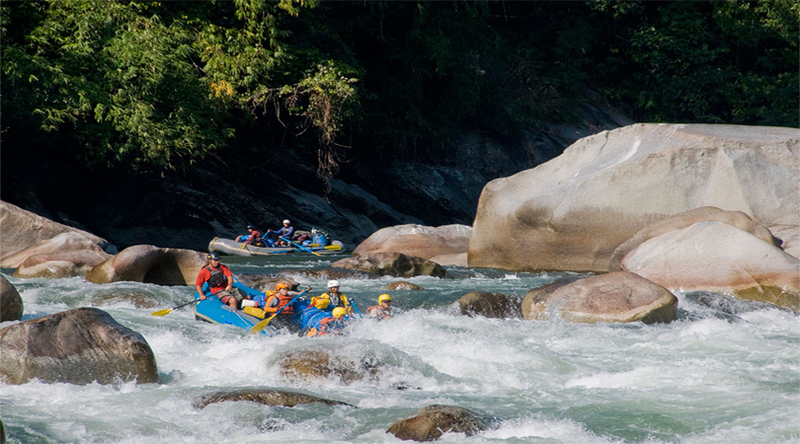 For those who want to experience the most thrilling adventure of their lives, river rafting in Kameng River in Arunachal Pradesh is the perfect situation. 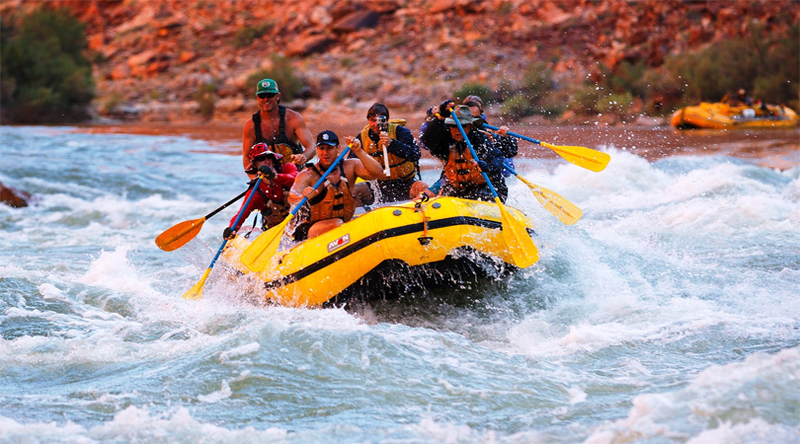 The thrill increases with every forward distance and the adventure becomes more memorable rafting through some amazing spots and beautiful views. Away from the chaos of the crowded places, Spiti valley of Himachal Pradesh is one of the finest destinations to try your hands on river rafting. The place brings you endless fun from Rangrik to the finish point of Sumdo. The high current water flowing from the Spiti River creates a perfect playground for rafting in it. 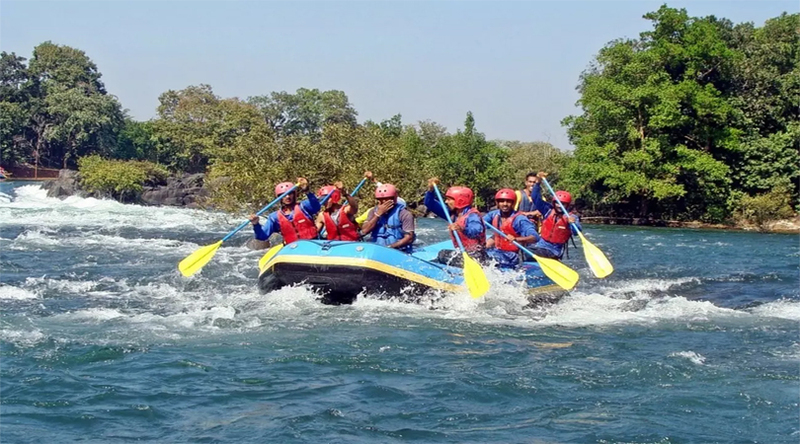 Cutting through Coorg, Barapole River is an ideal river rafting places stretching over two points: the upper section of the river and the lower one. The upper one is for beginners with grade of IV to V and the lower for the professional rafters with VI-VII rapids. Spread over 150 kms, the rafters experiences the most adventure journey through various twists and turns in this region. The area is one of the ideal destinations for a weekend getaway to enjoy the gush of water for an amazing adventure activity. The Kundalika River enters Kolad where a dam is constructed that regulates the gradient and turbulence of the river. 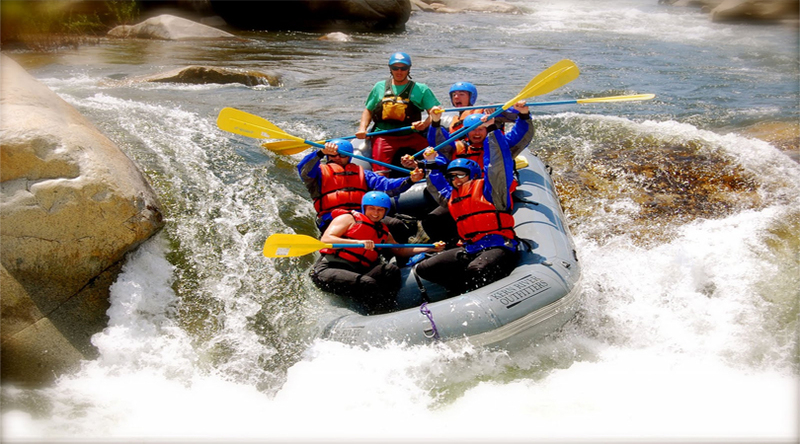 Calling out all the adventure junkies, Teesta River aims at providing you with the greatest adventure of all time. The confluence of Teesta and Rangit offers the most risky opportunities for the people really want to try something extreme. Surrounded by the scenic landscapes, your ride becomes unforgettable. Surrounded by the untouched natural beauty, Brahmaputra River is one of the most ultimate rafting destinations. One week expedition in the picturesque valleys of Arunachal Pradesh is enough to soak into the cultural beauty of the place and have an amazing time. 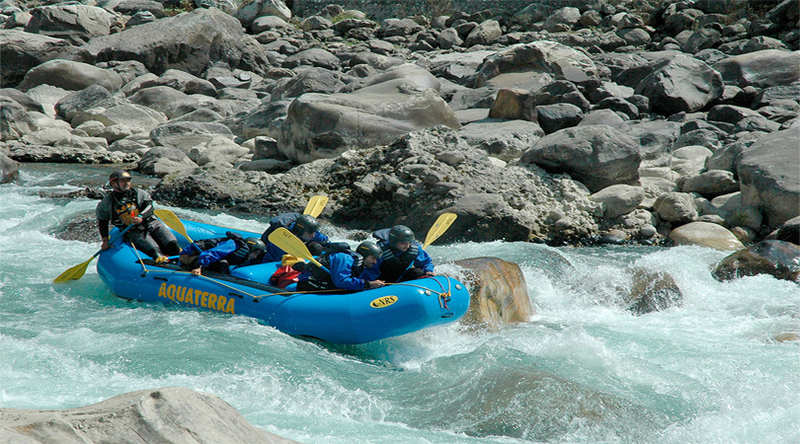 For an exciting river rafting experience, head to the Kumaon Region of Uttarakhand which is a home to the famous Kali river. The expedition completes in 3 days and has a number of grade II and III rapids. .